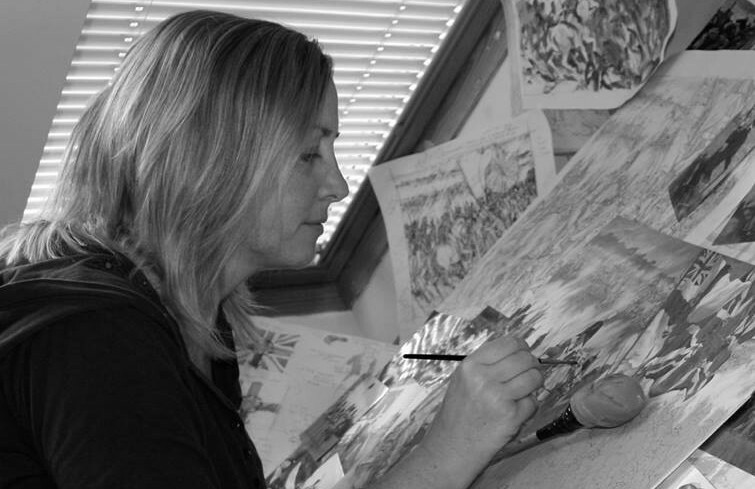 Christa Hook has worked as an artist and illustrator for over 25 years. Her work has been exhibited at the Mall Galleries and the Llewellyn Alexander Gallery, and ten of her paintings are on permanent display at the Marengo Museum, Italy. Since serving an apprenticeship with her father, the illustrator Richard Hook, Christa has built up an extensive portfolio of illustration work for publishers, television and museums. She has illustrated fiction and educational titles, fairy tales and children’s stories, history and natural history books. But it is in the field of military history that Christa has built her strongest reputation, producing accurate and detailed reconstructions of battle scenes and figures. Her published work includes over 30 titles in Osprey Publishing’s Men-At-Arms, Warrior and Campaign series. For the last ten years, Christa has specialised in the Napoleonic period and the Peninsular War. This passion has developed into fine art paintings that have attracted commissions from museums and military organisations around the world. 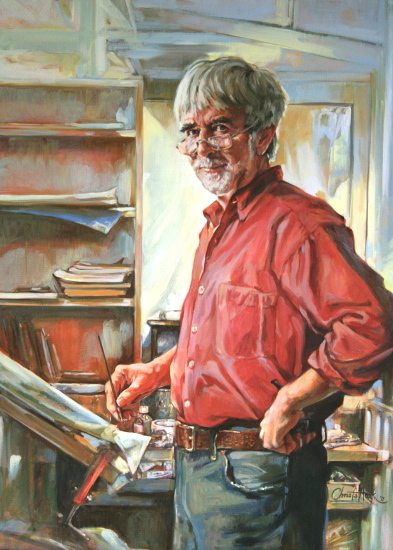 Christa also works from life to produce portrait, landscape and natural history paintings and for private commissions.